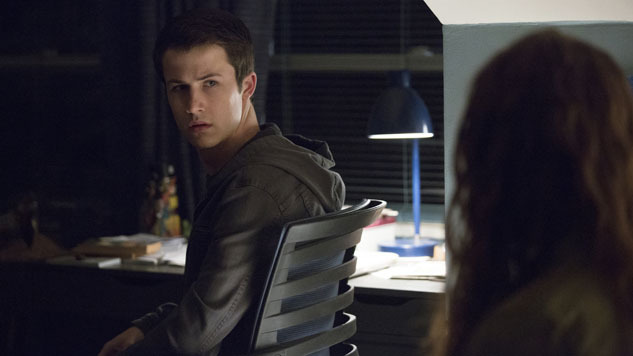 Get ready for another year of controversy—Netflix just renewed their mega-hit teen melodrama 13 Reasons Why. The ensemble show, which debuted its sophomore season May 18, will return to the streaming platform next year for season three. The series’ return was announced in an ominous Twitter video featuring a Liberty High locker. Season two of the show enjoyed a shocking finale that brought its controversial school shooting subplot to a head-scratching climax. Now the über-popular show, which has drawn criticism for its potential contribution to suicide contagion, will perhaps begin to tie up its many loose ends. Such unresolved subplots include a salacious Jessica/Justin romance, Justin’s continued addiction and a rogue Bryce. Also, Clay will probably be there, for some reason. Series creator Brian Yorkey will return as showrunner. Casting updates and a release date have yet to be announced.